A 22-year-old man has been arrested and charged with murder in the fatal shooting of rapper XXXTentacion according to police. 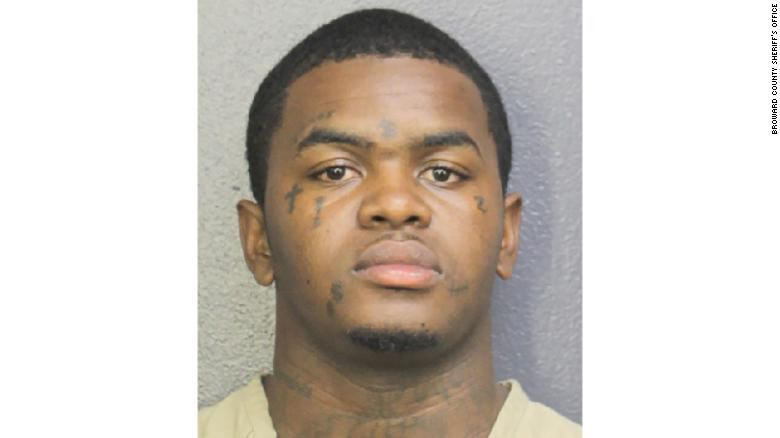 Dedrick Williams has been charged with murder in XXXTentacion’s death, police say. He was also charged with a probation violation and operating a vehicle without a valid driver’s license. Police have not said whether they are looking for other suspects, but there are reports that another two arrest warrants have been issued. Read also: Jidenna’s Tribute To XXXTentacion Is Deep!